Last Friday (19th May), another unforgettable chapter of TNW Conference 2017 came to a close in Amsterdam. With the likes of Imran Khan (Chief Strategist, @Snapchat), David Karp (CEO, @Tumblr) and Ray Chan (cofounder and CEO, @9GAG) joining the stage as speakers, the event turned out to be nothing less than the perfect nerd date. This year, our conference attracted over 25,000 attendees to Amsterdam. This physical presence pales in comparison to the 120 million people who followed via social media or watched the TNW x LiveU livestream. 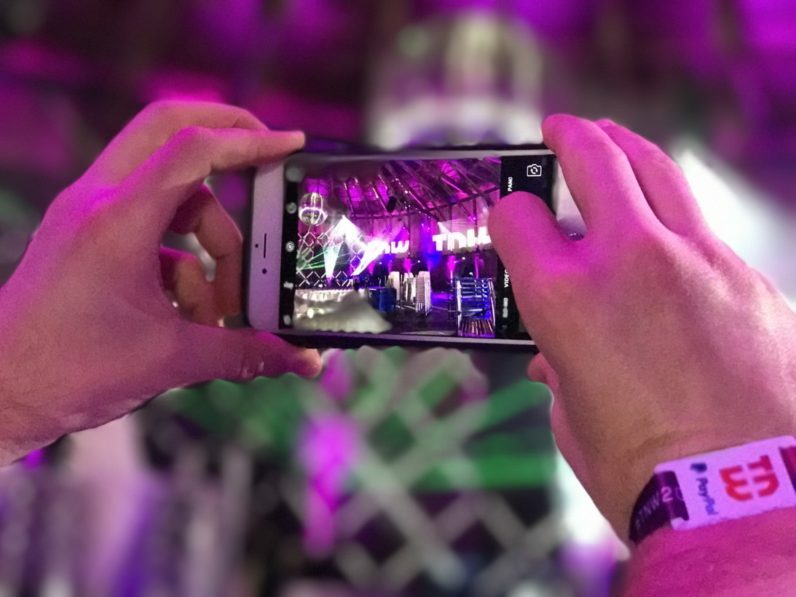 In terms of TNW Conference coverage on social media, the international tech-loving community was able to follow every step of the event on Instagram Stories, Twitter, Snapchat, and Facebook thanks to the incredible social media team of 10 people who spent several months planning for the event. 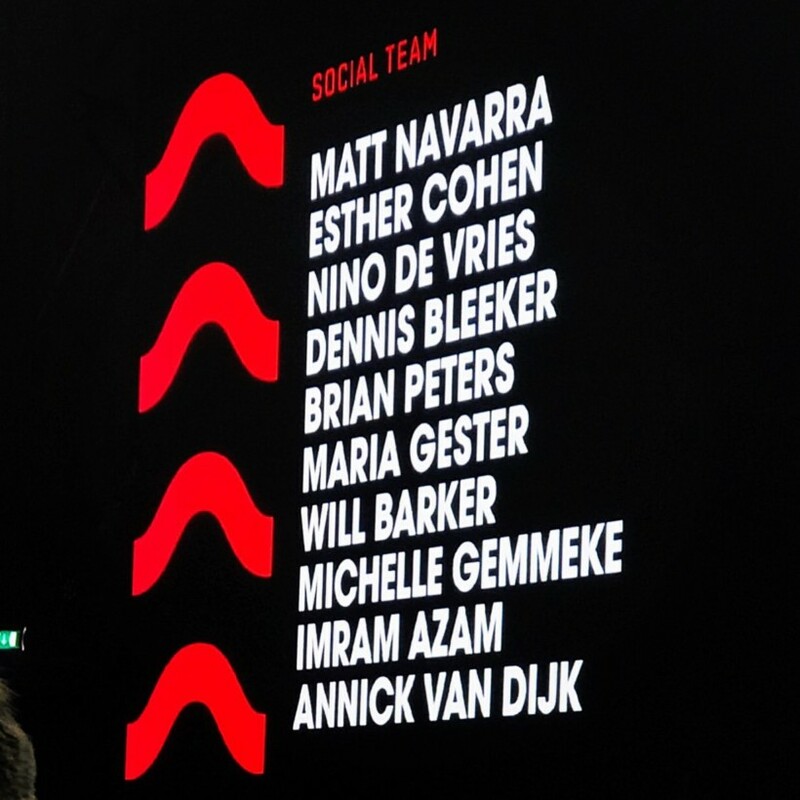 The event also had a Social Media Command Center powered by hip innovative social data company SocialWall.me, who partnered with TNW Conference to create gorgeous social data visualizations. When we dive deep into Twitter’s data about the official hashtag #TNW2017, it shows us it generated an incredible 875+ million potential impressions during the week of the event, beating TNW Conference 2016’s haul of 453 million impressions. Oh… and it was also trending in the Netherlands, Belgium, Denmark, Switzerland and even the US! Elsewhere on Twitter – over the two event days, there were 6,691 mentions of @TNWconference and over 9,000 tweets talking about it. These generated a total potential reach of over 119 million accounts. The battle of the speakers on Twitter was won by DJ Hardwell who took out two number one spots as Most Popular Twitter Account and Most Popular Speaker, with his tweets generating over 7,000 retweets and 24,000 likes during the week of the conference. CEO and Co-founder of The Next Web, Boris Veldhuijzen van Zanten (@Boris), accrued the most amount of Twitter mentions, coming in first with 14 attendees probably tweeting him for more toilet paper. 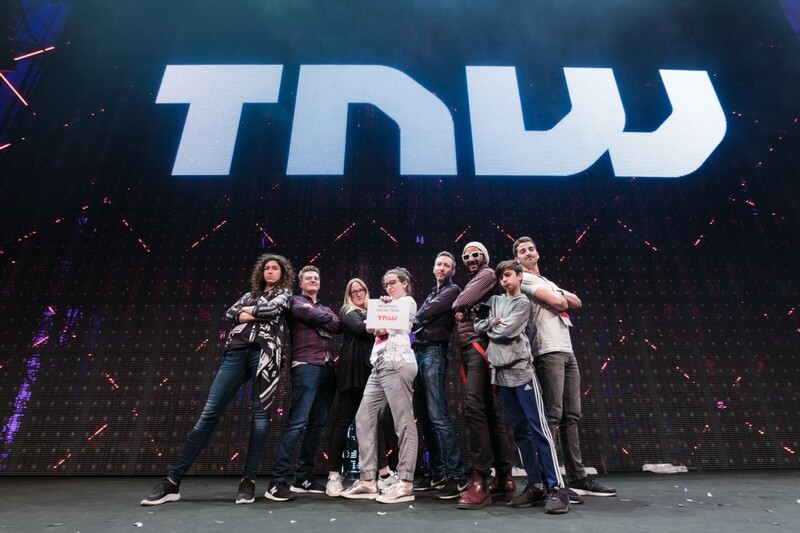 Whether it was people at the event, viewers of the livestream, or speakers on stage, they all got social and shared their own TNW moment. "Are all our employees at work or at #TNW2017?" It wasn’t all just about Twitter and Instagram though. TNW Conference 2017 had a weird but (of course) wonderful Instagram Story created by the talented Imran Azam (@moiazam). The filter generated almost 44,000 views, around half of those were unique. The Use / Swap ratio (the percentage of people using it after seeing the filter) is over eight percent. (Snapchat average: three to five percent). The filter was used over a 1,000 times, of which almost 600 were unique users. The TNW social team filmed, edited and published a bunch of awesome videos which encapsulated the festival vibe and almost party-like atmosphere of TNW Conference. 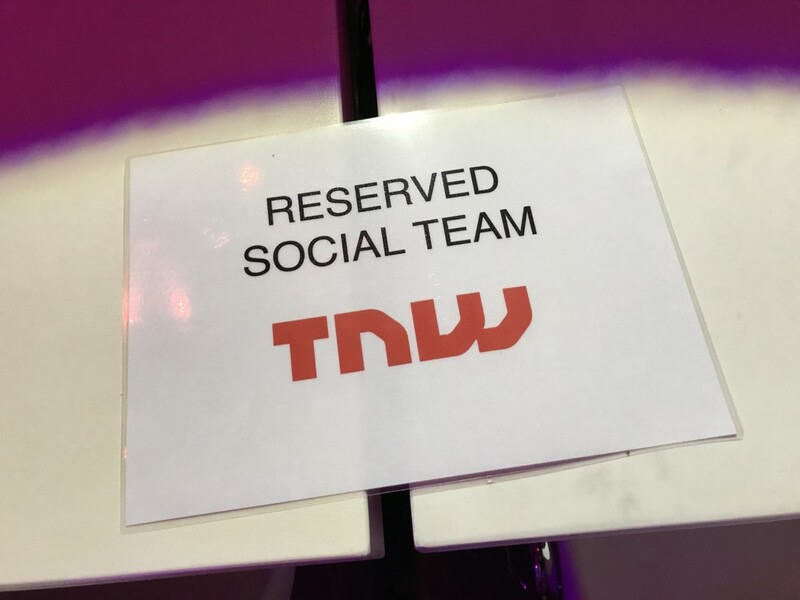 So… That was TNW Conference 2017 on social! Two days of inspiration, creativity, networking, geeking out… and of course, partying! Make sure you’re part of the action next year when TNW Conference 2018 hits Amsterdam. This post was brought to you by socialwall.me.